We are fast and responsive. Nimble and agile. We take on challenges and meet demands without hesitation. We exude utmost professionalism, leveraging on knowledge and expertise to establish our brand as a leader in Safety. Safety is our passion. Our calling. It is a way of life we inspire others to embrace, because what we do will ultimately help save lives. If there is a problem, we’ll solve it. We are naturally inclined to help in every capacity that we can, because we don’t just provide signs, we are here to give solutions. 1. There are no current openings, please check back soon. 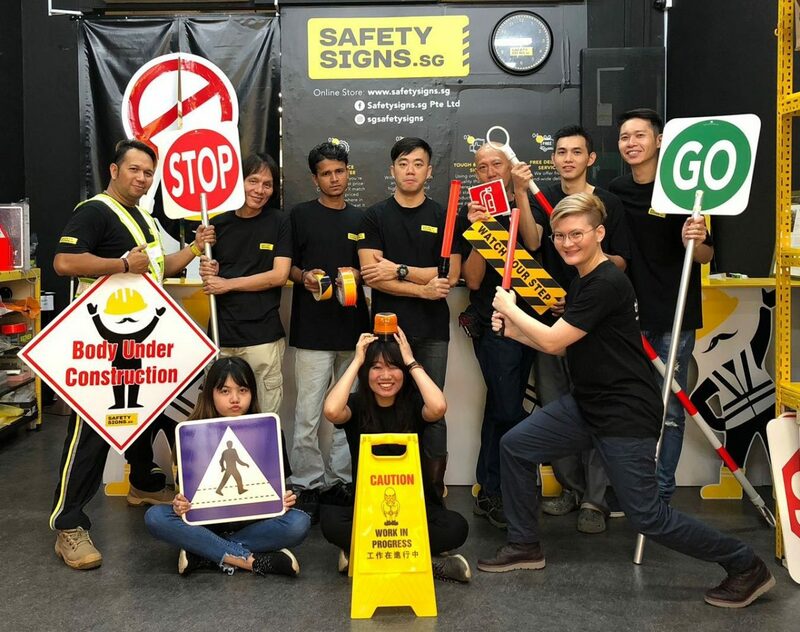 Thank you for considering employment with SAFETYSIGNS.SG Pte Ltd. If you feel that your skills and experience are aligned with what we do, please fill up the online resume by clicking on the “SUBMIT RESUME” botton on your right. Alternatively, please email to recruit@safetysigns.sg. Please include the position title in the subject line of your email.